Hey guys! Morgan from Color in Motion 5k contacted us to tell us about their run and wanted to offer our readers at We Wear Things an awesome deal for the Color in Motion 5k fun run on February 2 in Houston. This race also benefits the local Houston charity, Girls on the Run. 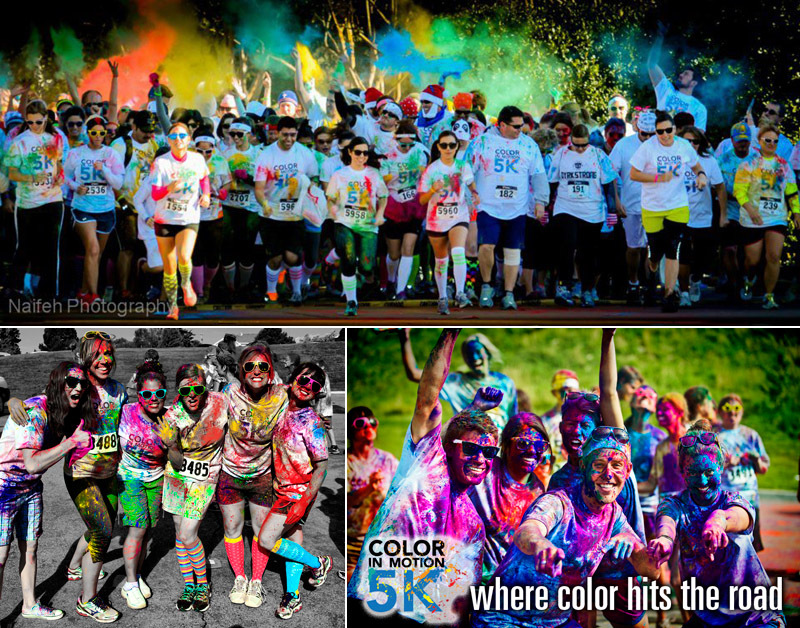 So what is Color in Motion 5k? 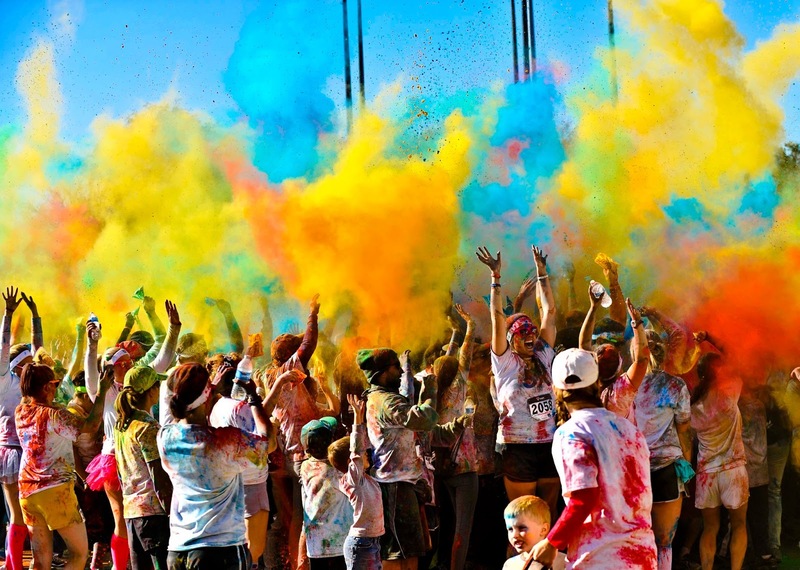 Let me tell you, Color in Motion 5k is the most fun 5k race you will ever participate in. This is is not a timed race so run, walk, jog, whatever your prefer as long as you are moving and having fun. This is not a timed event, so feel free to move at your own pace, whatever that may be. Come in white clothes and start moving! What also makes Color in Motion 5k different than your average 5k race is the after party. Afterwards there is a big party with music, dancing, vendors and a color throw. Doesn’t that look fun? I would not want to miss out on that if I were you. So what do you have to do to join in on this fun? Go to colorinmotion5k.com/event/Houston and sign up using WEWEARTHINGS bring your friends and get ready to have a great time and support a great cause while doing it. Hope to see you covered in color on February 2! to be a enjoyment account it. Glance complex to more delivered agreeable from you!